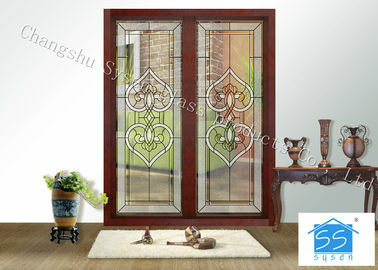 Engraved glass are used in sliding door, interior door, decorative door, it will give you sight of beauty and feeling of exotic. 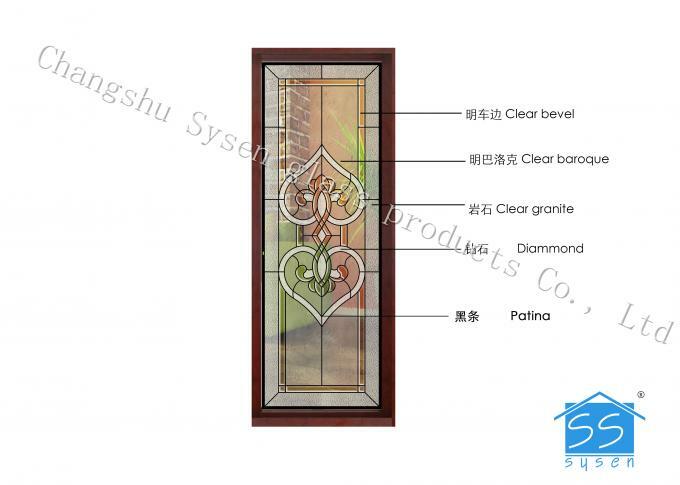 We also have tempered glass, sandblasted glass, silkscreen glass, and chip glass which can be make your life more beautiful and full of exotic. 2. All the venues to be decorated. 1. SYSEN Glass Factory is founded in 2008, is one to the development and production the art glass consisting mainly of product factory. 2. Our management tenet is "active development, perfect design, better quality, reliable service". 3. Our art glass is widely used for home decorations, hotels, restaurants, stores, office buildings and furniture decorations. 4. 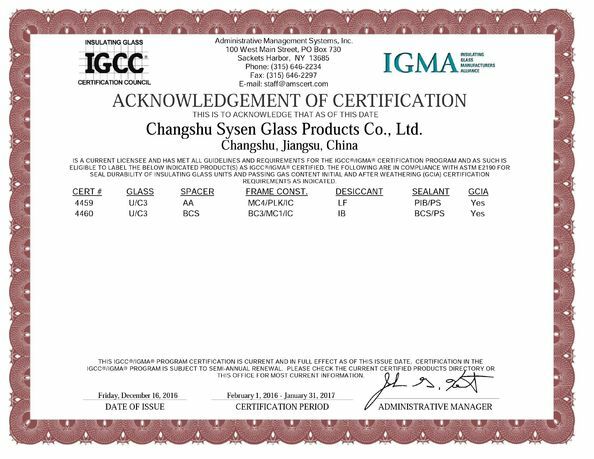 We also can supply furniture glass, decorative glass, glass mirrors, mosaic glass, KTV glass tables, colored glaze glass and casting glass. We can provide clients with various sizes and thicknesses of products, and the sizes, thicknesses and colors can be made as per your requirements. 5. Our company would like to cooperate with new and old customers to create a better future. welcome!